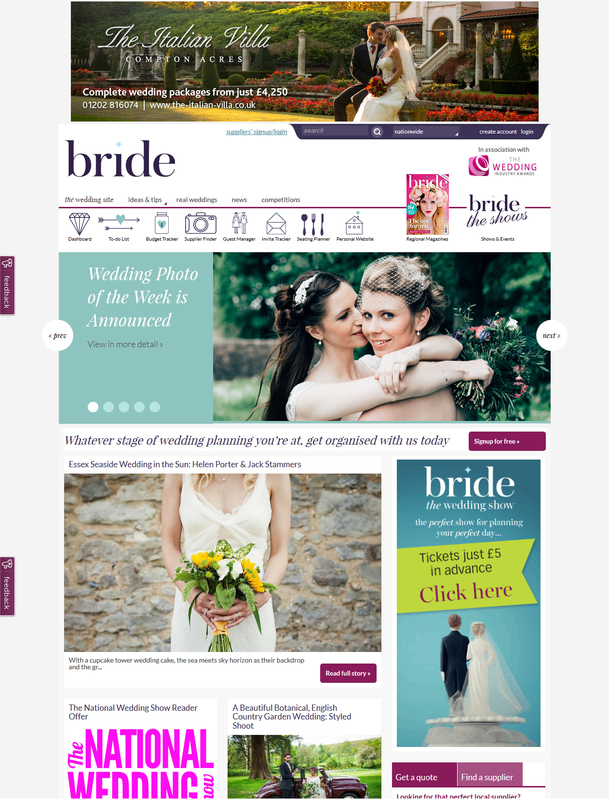 Bride has a new-look website in support of its regional magazines and events, providing brides- and grooms-to-be with inspiration, planning tools and access to the Bride wedding titles, shows and fairs. 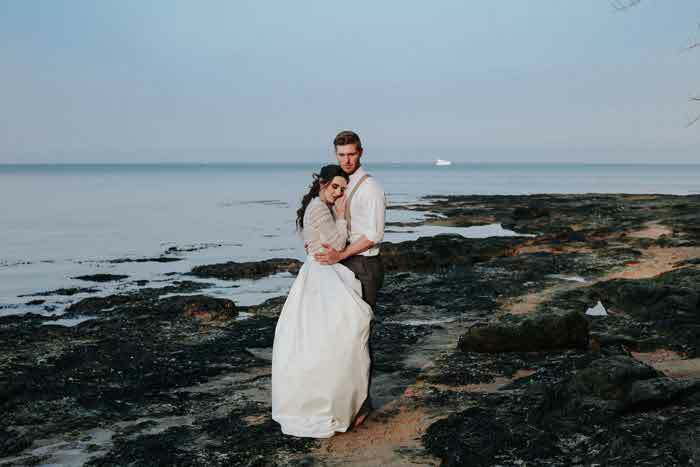 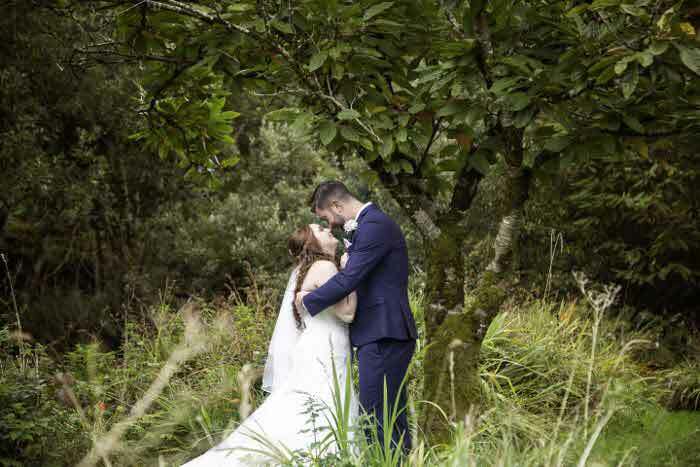 Engaged couples increasingly head to digital platforms for their visual inspiration and Bride has re-designed its website to help them on their wedding planning journey, with Pinterest-worthy photographs of perfect days featured within real weddings, ideas and tips, news and competitions. 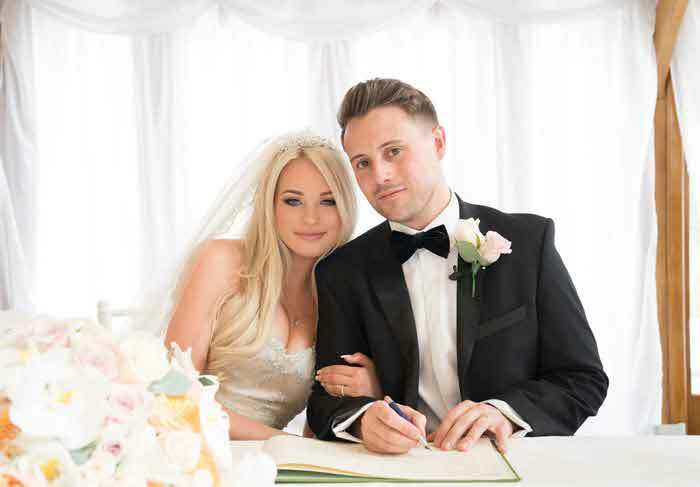 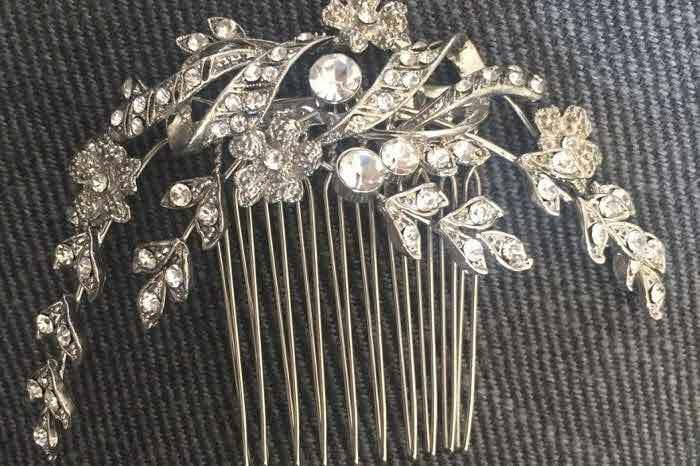 As well as covering beauty, fashion, design and décor, the website offers a hand in planning the perfect day with a budget planner, supplier finder, guest manager, invitation tracker, to-do list and seating planner tools. 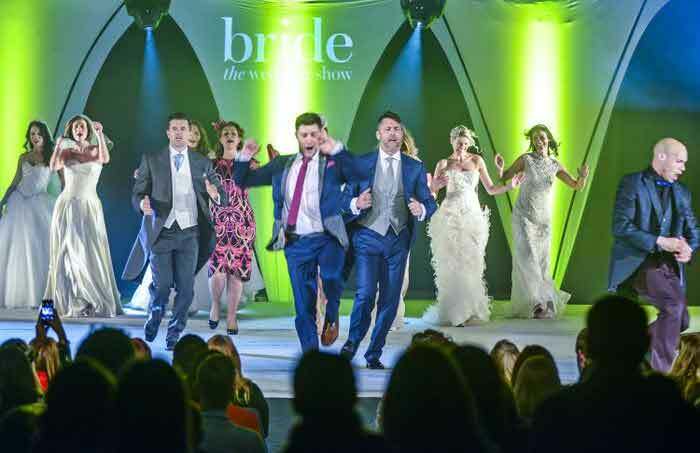 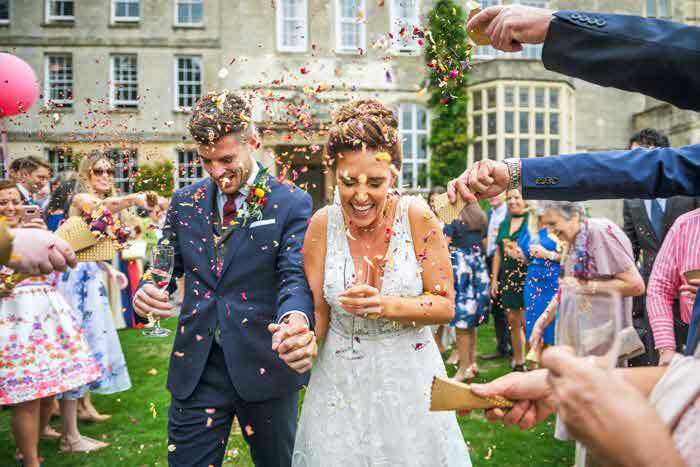 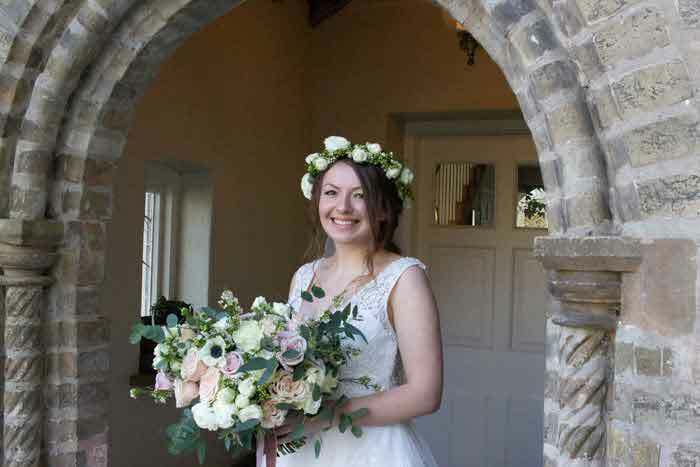 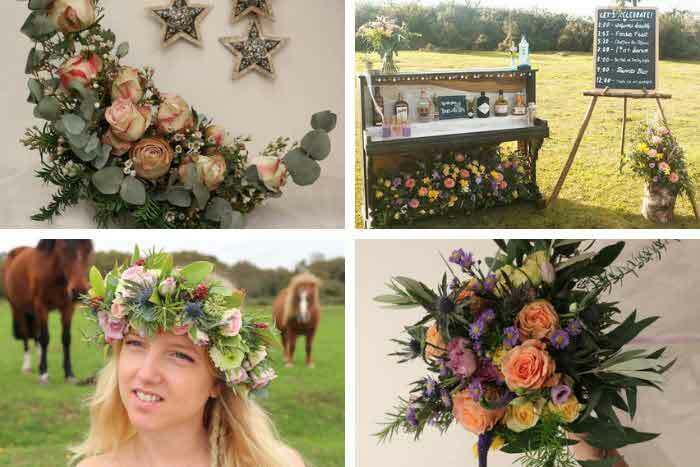 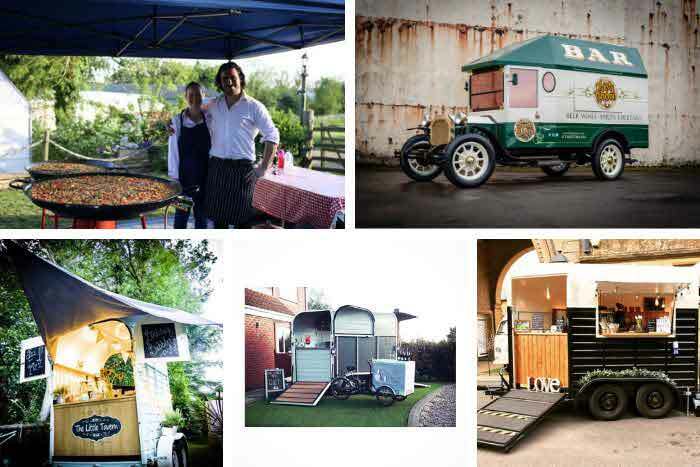 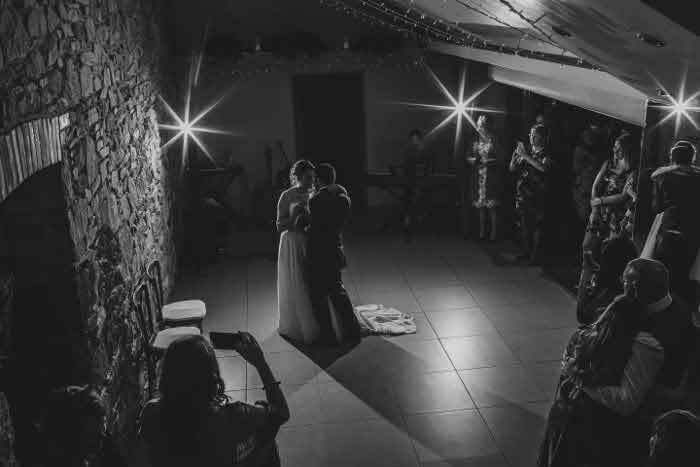 The events branch of Bride continues to grow, and an area of the new website is dedicated to promoting Bride: The Wedding Show, including its core events at Knebworth Barns, Tatton Park, Westpoint Arena, Norfolk Showground and Ascot Racecourse.